The third book in the popular The Secrets Club series by author Chris Higgins, for pre-teen girls. 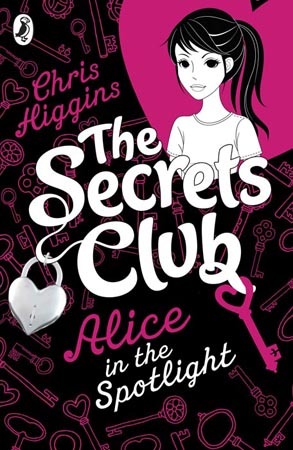 The Secrets Club – Alice, Tash, Dani and Lissa are in their first year at secondary. These girls are forging new friendships, facing fears and finding their way. 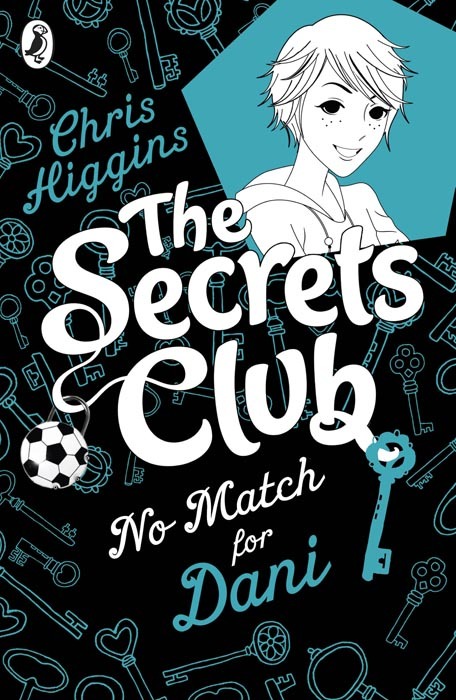 Should they keep their secrets or share them with each other? 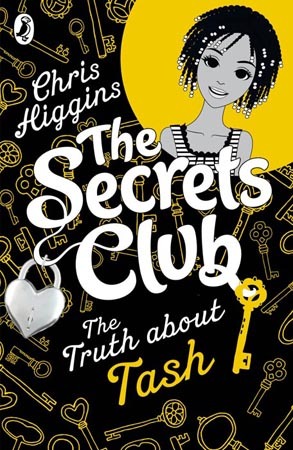 In the first two books, Alice and Tash fessed up. Now it’s Dani’s turn. Should she admit to her friends that every weekend she plays football with a group of boys who don’t even know she’s a girl? !